Sustainable Renewable Energy Sources: A Solution To Environmental Problems And Opportunities Of Employment. A few days ago when I encountered with the statement of Matthew Canavan, an Australian Politician, “Stop trying to save the planet in 2050 and concentrate on saving the jobs today”, the first question came into my mind, “Why not both?” When our future generation will be roasted with the global warming and toasted by the smoke of burning fossil fuels, then no one would be there to demand for the Jobs. The only thing that we all need to understand now, is that the Environment has a shared value and to maintain its Ecosystem Services is our ethical value. It is considered that Agricultural Revolution had altered the earth structure but Industrial Revolution has completely changed the atmosphere of planet Earth. Burning of fossil fuels (Primary culprit of Climate Change) for industrial and energy purpose or any other purpose release a large amount of Particulate Matters (PM), CO2, NOX, SOX and methane gas which are responsible for variety of illness to humans especially the community that are residing near these projects. These substances cause impaired lung function, asthma, wheezing, shortness of breath and premature deaths. This is what we can call, the real Human Cost in the form of diseases, money, and deaths. 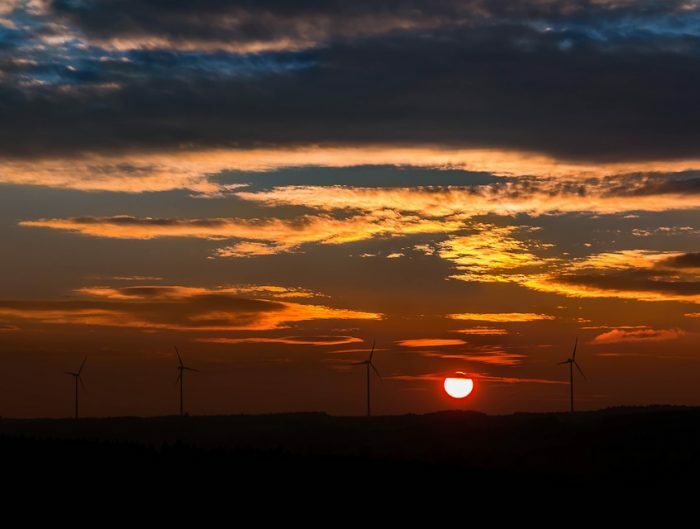 Scientists warned that transition to renewable energy must be taken place within a century otherwise the fossil fuels will become scarce and danger of Global Warming may reach to the tipping point due to smoke that will cause a catastrophic results. 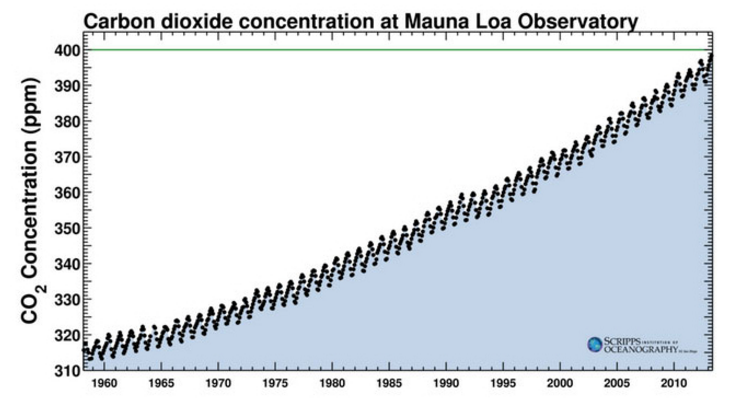 Scientists of Mauna Lao Observatory revealed a report with continuous increase in concentration of CO2 (major contributing gas to Global Warming) between 1960-2010. The World Bank issued a report in 2012 that showed that by 21st Century, Global Warming is likely to reach at 4oC and if it reaches to the level of 6oC then Permian – Triassic extinction events will be initiated. However, the evidences are there in the literature of the initiation of extinction of biodiversity. Greenhouse gases into atmosphere by burning of fossil fuels leads to the warming of oceans and seas, causing the acidification that results in Coral Bleaching which can be responsible of many fishes and other aquatic organisms to die or to migrate to other side, and can also cause the adverse effect on economy with great loss. 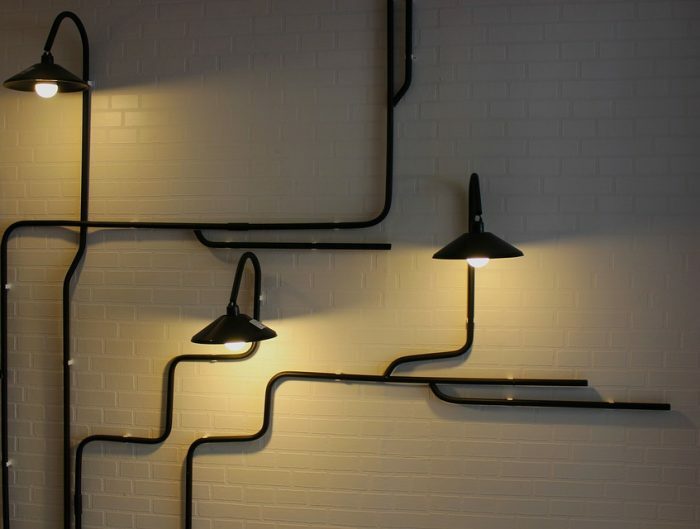 Along with Carbon Dioxide, Methane gas is considered a major contributor in greenhouse gases. Apart from anthropogenic activities, natural sources of methane gas are microbes living in oceans that release gas through process of Methanogenesis, other may include the volcanic eruption. These sources combine their effect with anthropogenic sources and double the consequences. Countries in Asia are taking a deep consideration in the transition to renewable energy sources, for instance China, India and Pakistan. 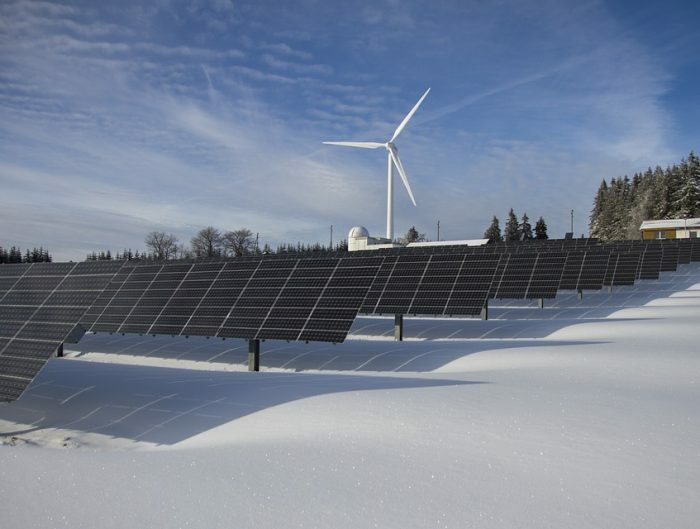 Bangladesh is far behind in renewable energy source initiative. A report was published in The Daily Star on May 21, 2017 that “Bangladesh is a populous country and does not have enough space to install renewable energy resources”. But on the other hand China and India are also populous countries but taking a leading role in generating the renewable energy in Asia. Pakistan, an Asian developing Country, has also taken a great initiative in generating the renewable energy. Dawood Wind Power project in Sindh (Province of Pakistan) is also constructed at the cost of 115 Million USD with the help of Hydro-China under CPEC (China-Pakistan Economic Corridor) Project. Almost fourteen wind energy projects are working now and some are under construction in Sindh. According to a report of USAID, Pakistan has the probability of generating 150,000 MW of wind energy and among which Sindh Corridor can produce 40,000 MW through “Wind Corridor of Sindh, Pakistan”. Apart from these projects, Pakistan has also started many Hydropower projects in collaboration with China. Pakistan also started many coal-based projects with China for energy production. On the other hand China has reduced coal investment at its home because of air pollution and degradation to environment, but ironically invested almost 25 billion USD worldwide in coal projects between 2007-2015. Around 141 countries are responsible of 82% of GHG emissions and Pakistan and China are included in them. In November 2016, Lahore (City of Pakistan) faced a severe form of smog due to Coal-based industries in near Punjab of India. Then one can imagine how much it would affect the whole climate of Pakistan due coal energy projects in its home country. No doubt, Pak-Cheen (China) friendship is at its peak, but there is need to think on Pak-Environment Friendship. Countries need to understand that reduction of coal-based projects in home country but continue investment in it on the other countries would not solve the problem of environmental degradation and pollution because smoky air does not follow the rules of boundaries and borders of countries. 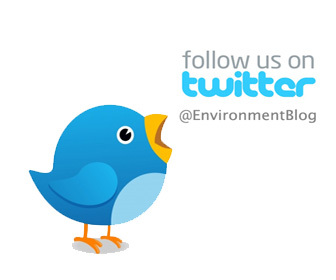 Save environment and creating jobs are parallel to each other. 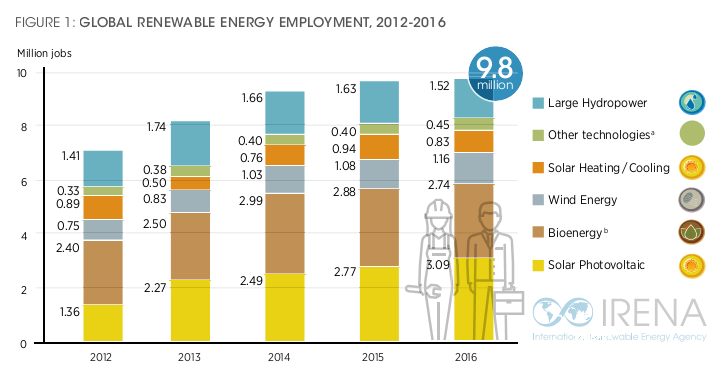 International Renewable Energy Agency (IRENA) published an annual report and declared that 9.8 million people were employed in renewable energy sector around the world in 2016 with 1.1% increase over 2015 (Trends of employment in renewable energy sectors are shown in Figure 1 below). Major renewable energy jobs are accounted in countries of China, Japan, Germany, India, USA, and Brazil. Renewable energy jobs are likely to increase about 26 Million people by 2050 around the world. Apart from men, women are also contributing their major role in the growth of renewable energy developments and sustainable goals. Renewable Energy Report on July 14, 2017 showed that women make up to 32% of jobs in wind energy industry, and are making difference in USA. So we can conclude, that investment in sustainable business goals always bring best opportunities for the society and nation and their shared environment. Is USA on the Brink of Energy Crisis?